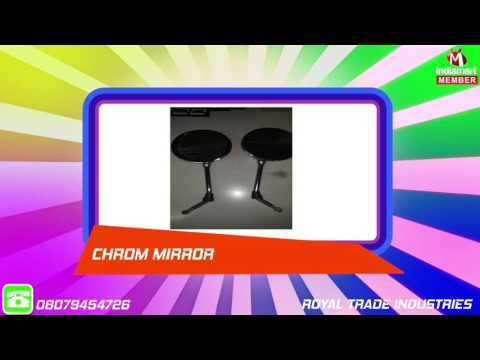 Established and started its operation in the year 1997, Royal Trade Industries, is known for the purpose of manufacturing, trading, wholesaling and supplying the best quality of Automobile Parts. The product range offered by us consists of Honda Two Wheelers Accessories, Suzuki Two Wheeler Accessories and TVS two wheelers accessories. For the purpose of manufacturing the offered automobile parts, we make use of quality assured materials and latest machinery.